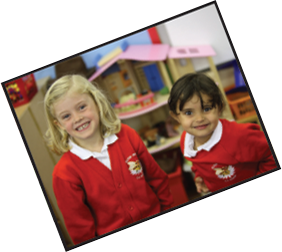 Personal information is collected by Bilton Grange Primary School for and on behalf of Bilton Grange Primary School only. 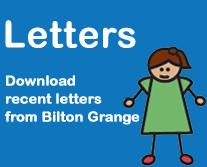 If you are a biltongrangecommunityprimaryschool.co.uk subscriber we may also collect information regarding your use of the service. If you wish to receive information about Bilton Grange Primary School's products or services or from other carefully selected organisations about products or services they offer, please indicate your preferences using the consent boxes when providing us with your Data. We may also disclose your information to business partners and to third party suppliers we engage to provide services which involve processing data on our behalf, successors in title to our business or in accordance with a properly executed court order or otherwise required to do so by law. 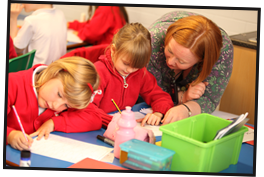 Bilton Grange Primary School have appropriate measures in place to ensure that our users' Data is protected against unauthorised access or use, alteration, unlawful or accidental destruction and accidental loss. User Data may be transferred outside the Bilton Grange Primary School to data processors such as fulfillment houses but they will act only on our instructions to provide the services required. The Internet is a global environment. Using the Internet to collect and process personal data necessarily involves the transmission of data on an international basis. Therefore, by browsing the Bilton Grange Primary School Sites and communicating electronically with us you acknowledge and agree to our processing of personal data in this way. By agreeing to our transfer of your Data to third party organisations for them to send you details of products and services offered (as detailed above) you are deemed to provide your consent to any transfer of your Data to organisations based outside the European Economic Area.